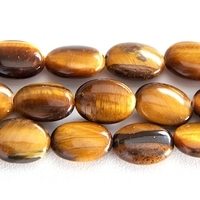 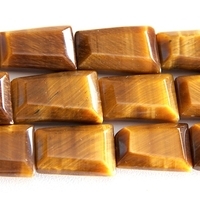 Tiger’s eye is a chatoyant gemstone that is a member of the quartz group of chalcedonies. 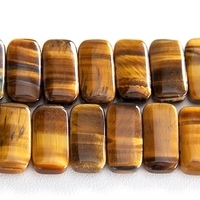 Tiger eye is mined in Western Australia, South Africa, USA, Canada, India, Namibia, and Burma. 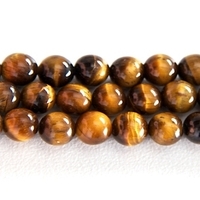 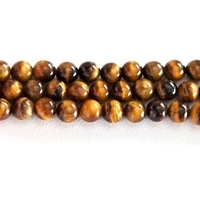 Metaphysically, tiger eye brings energies of vibrancy and vitality, enhances integrity and can be very grounding.